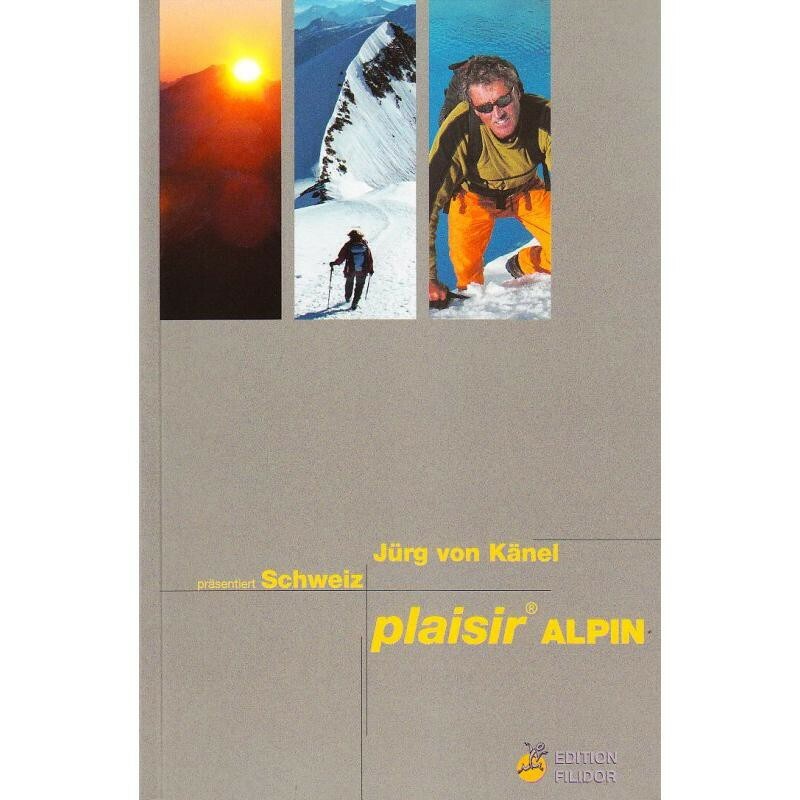 This is a guidebook describing 60 mountaineering tours in the Swiss Alps. The tours are relatively easy with climbing grades around 3b - 4a. Filidor grade the routes from 1 to 3. In German, French and English languages.